It's simply amazing what a little -320° liquid nitrogen can do to a guitar string. 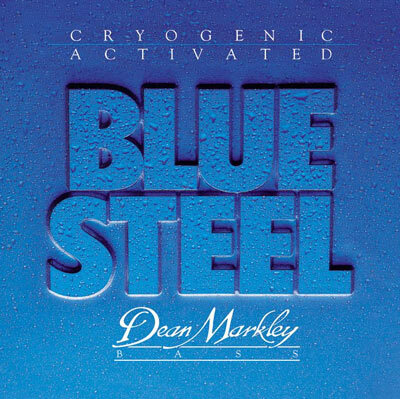 Put set of Dean Markley Blue Steel Bass Strings on your bass and hear what all the excitement is about. Twice the tone and twice the life.